It seems like there is a shift in the air, a turn in the tide, maybe a groundswell is coming. 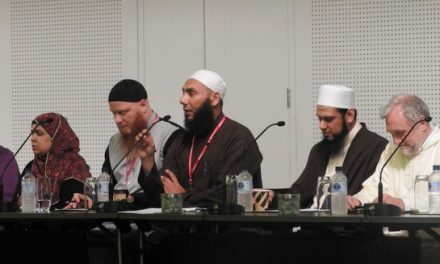 Whatever it is, young Australian Muslims seem to be on their feet. They are not waiting for good leadership to happen, rather they are leading the path of transformation. 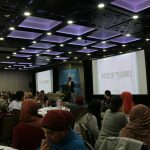 Over 150 on Australia’s Muslim Youth attended the National Muslim Youth Summit. 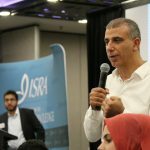 The 2018 National Muslim Youth Summit organised by Islamic Sciences & Research Academy Australia (ISRA) was held on Sunday 14 April in Parramatta, Sydney, brimming with over 150 bright-eyed future leaders. 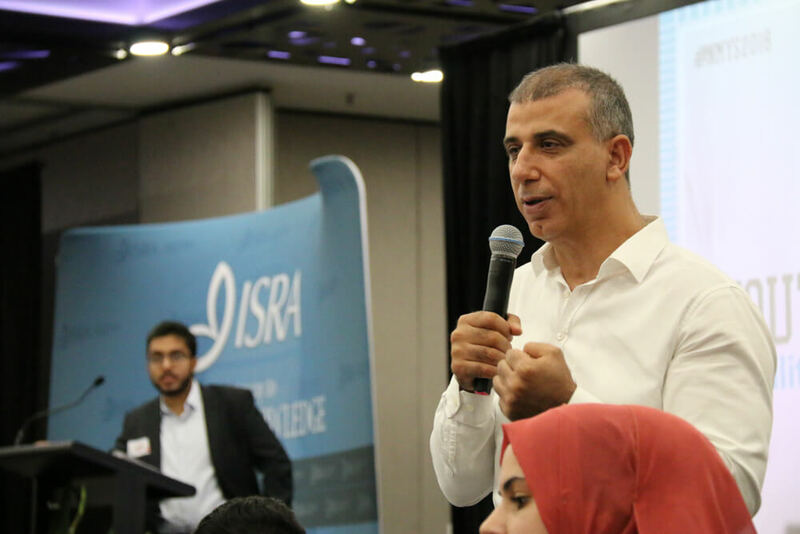 Executive Director of ISRA, Associate Professor Mehmet Ozalp spoke about the significance of platforms like these for Muslim Youth to voice their concerns and ideas. 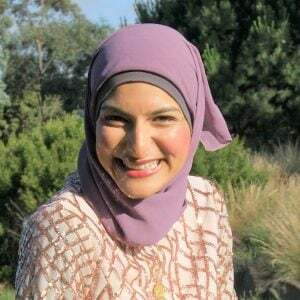 “Muslim youth are seldom empowered and often hindered by adults. 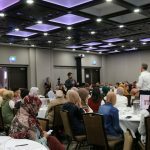 2018 National Muslim Youth Summit set a platform for youth to discuss issues that concern them from their perspective.” said A/Prof Mehmet Ozalp. 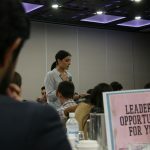 The one day summit sought out youth community leaders between the ages of 16-28 from all across Australia, to develop a leadership agenda to bring back and implement within their local communities. 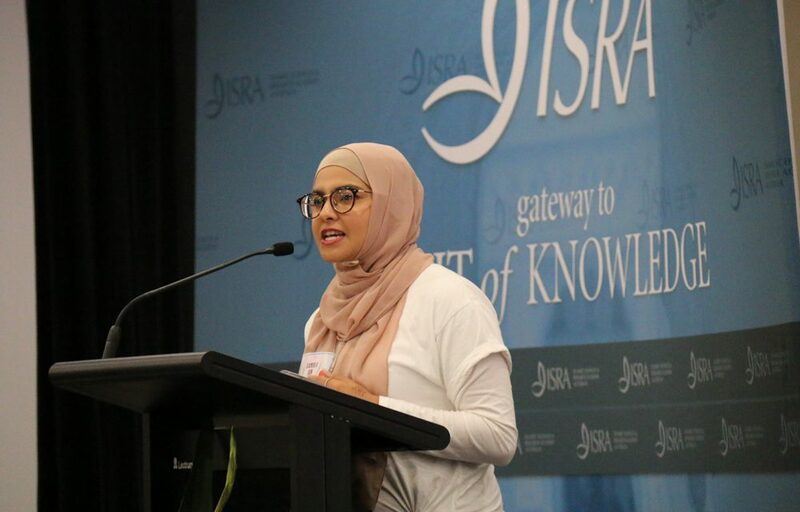 “The fact that the youth summit brought together Muslim youth from a diversity of ethnic backgrounds and genders but united as Australian Muslims builds intense synergy for Muslim youth and gives them the motivation to make a positive difference in the world.” said A/Prof Ozalp. 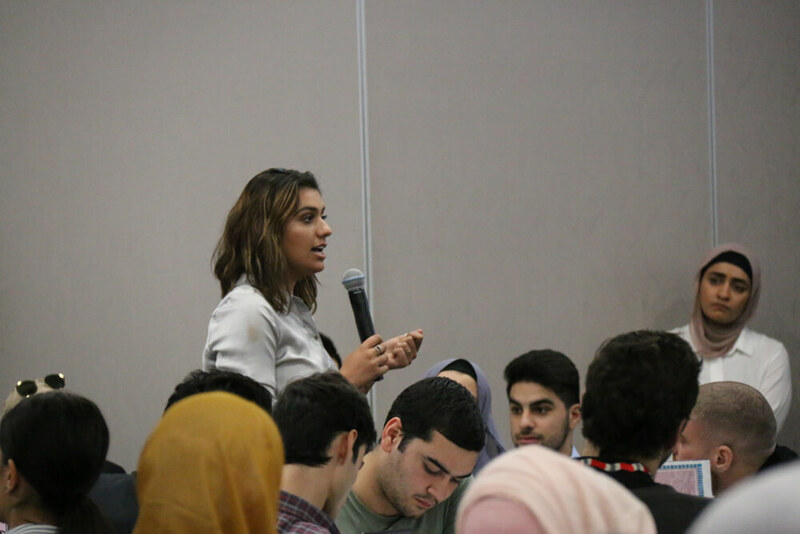 A representative from the Leadership in Politics table shares her group’s ideas in Muslims navigating politics. 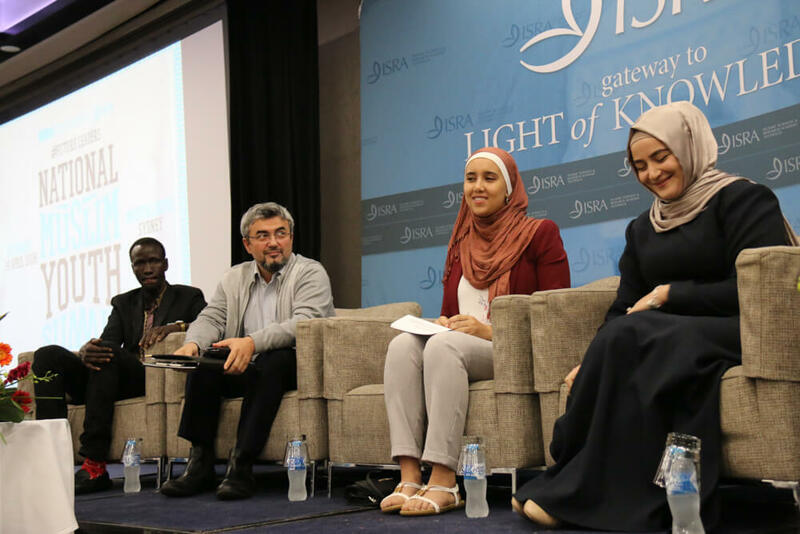 The conference provided robust discussions on social, socio-political and religious viewpoints and the challenges of leadership with four inspiring speakers Sarah El-Assaad, Deng Adut, Dawud Ilham and Jumaana Abdu. 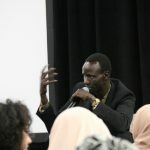 Four inspiring speakers Sarah El-Assaad, Jumaana Abdu,Dawud Ilham and Deng Adut (right to left). 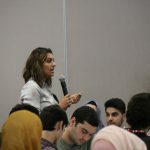 Yet, more importantly, the conference aimed to inspire and guide young people to empower their greater local communities. 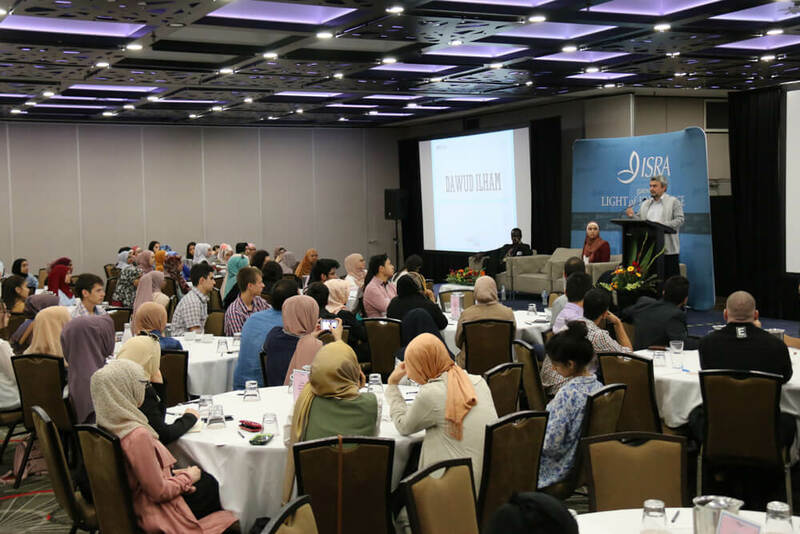 “I was very impressed by the intelligence, passion and the sophistication of Australian Muslim youth who attended the youth summit. 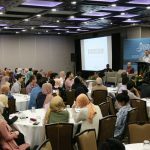 We have a great future as Australian Muslims in this country.” said A/Prof Ozalp. 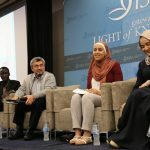 Often being misrepresented in the mainstream media, young Muslims said they often did not have the opportunity to have their voices heard. To counter this, social media was identified as is an instrument for any young person to feel seen and heard. It also provides an incredible opportunity for young people to work on the passion project and instigate change. 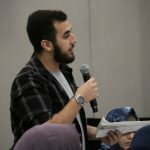 Though, young Muslims want to express themselves just like any other person, however, according to the future lawyer-in-training, Mikail Mermi suggested young people to be careful when doing so. 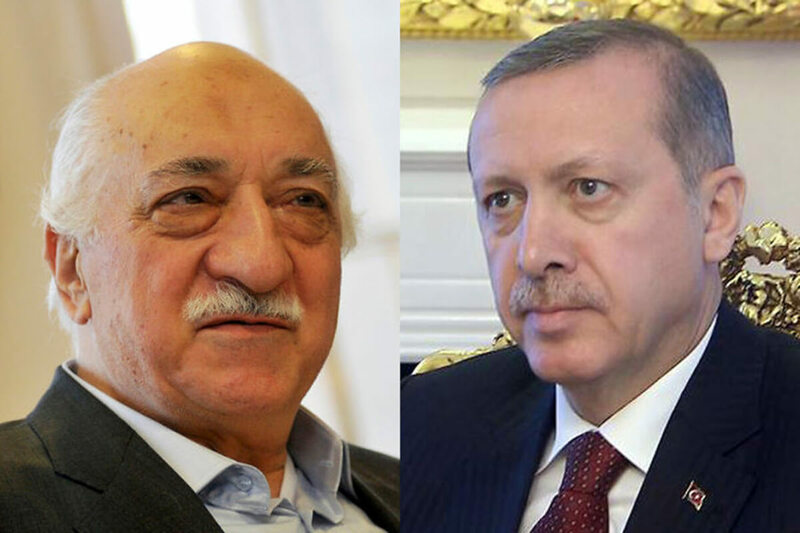 “Know your boundaries” advised Mikail. 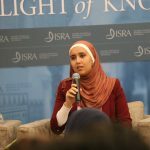 Sadly, the fear of being ‘labeled as too Muslim’ was also identified to be a hindrance for many young people. 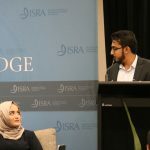 Indeed, the vast amount of negative media coverage on muslims does much to reduce a young persons self-esteem. 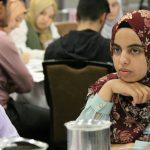 For many young people that recognise with a faith, practicing ones faith can be difficult to be how you are. 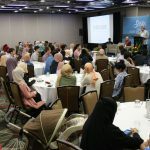 Ultimately, practicing your religion should not hold you back. 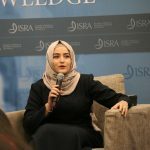 Indeed, it was the participant Lina Ali that eloquently articulated this point to her peers. 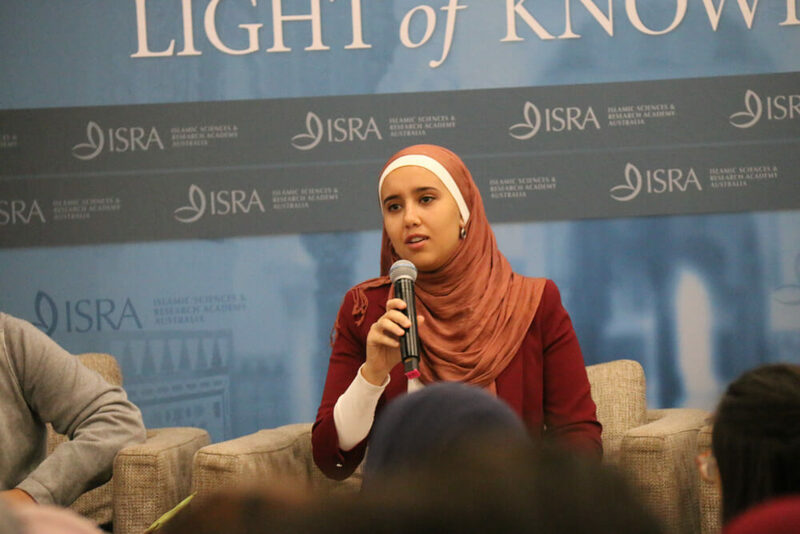 “We shouldn’t shy away because, we are Muslim, and we should be proud” implored Lina. 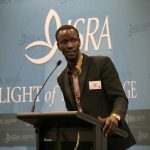 The inspiring speaker Deng Adut spoke about his experiences of being a child soldier in the South Sudanese civil war to a successful Australian lawyer. Deng is a self-made man, today he holds a Master’s Degree in Law and practices as a criminal lawyer. 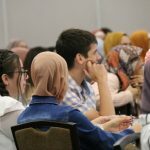 Having faced grave challenges in his life, he continues to stay strong and achieve huge professional and academic success. Having a highly-acclaimed biography, ‘Songs of a War Boy’. Today Deng is a partner in his own law firm, AC Law Group. When asked by an audience member, he bravely said that he still suffers from Post-Traumatic Stress Disorder (PTSD). “PTSD lives with you, your whole life. But I am blessed, I am alive.” he said. 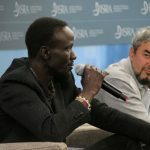 He held himself firm, saying that despite his hardships, he puts himself to work in order to make a positive change in the world. “I try to deflect pain and count my wins. I don’t make excuses”, he said. 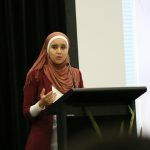 Medical student, Jumaana Abdu was one of the guest speakers at the event inspiring the youth with her experiences and lessons. 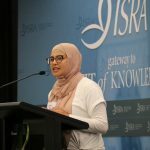 According to the Medical student, Jumaana Abdu who has worked tirelessly in the community, young people must not be discouraged by the work they do, instead, she said must learn to find their audience and be ready and willing to speak to them. “There is nobility of sowing the seeds of passion, even when you don’t eat the fruit. 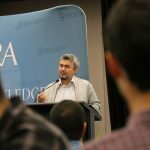 We mustn’t starve the generations to come of empathy, and empathy comes with knowledge” said Jumaana. 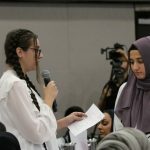 Jumaana Abdu's #NMYS2018 speech on "Leadership Without Borders"
Therefore, the most important thing young people should do is to stay well-informed about the world around them. Creating waves of change can be difficult she said, especially when you might wonder if you might ever see any results. 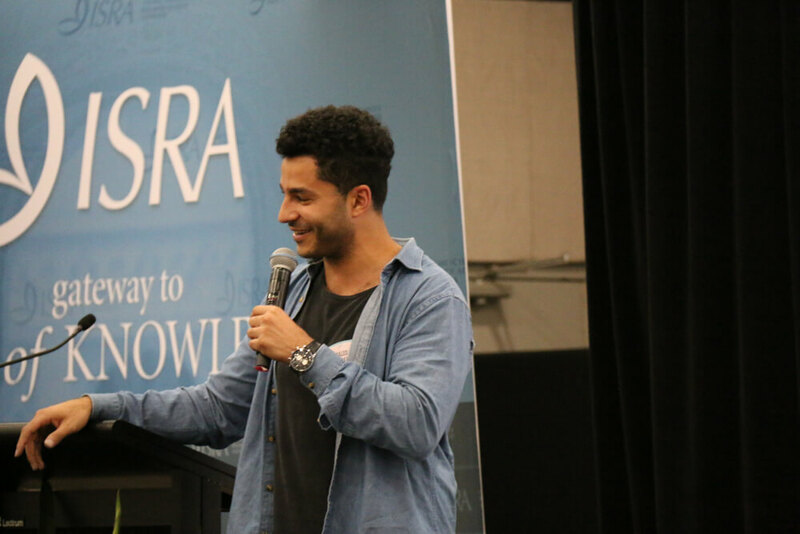 Comedian Khaled Khalafalla presented at the event, entertaining the attendees. 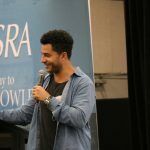 To break up the heavy discussions, Khaled Khalafalla delighted with hilarious comical material that largely seemed to focus on his childhood and his vibrant Arab mother. 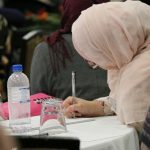 He recounted that Arab mothers seem to reach higher decibels when they speak. “No, that’s just all mothers!” shouted someone from the audience, and the audience roared with laughter. Fortunately, the jokes did not stop there. 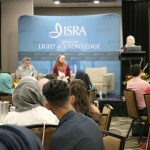 As young Lina stated that we should not seek to mimic the lifestyles of Kim Kardashian, the founder of ISRA, A/Prof Mehmet Ozlap jokingly interjected that he too has been able to ‘Keep up with the Kardashians’. 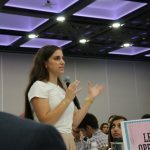 Australian Youth Summit – what a great & inspiring initiative it truly has been! 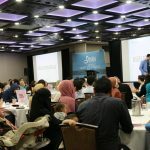 It was such a refresher to witness the thought, maturity and the beautiful Aussie Muslims sense of positive & strong care for contributions to society. 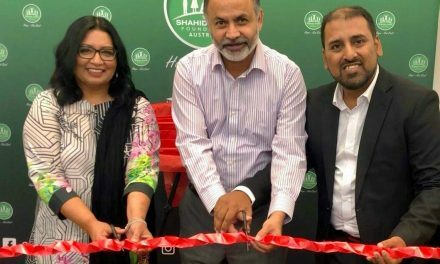 Well done to the organisers and thanks for this great article so aptly capturing the event Faseeha Hashimi!